Chip design company ARM Holdings announced Wednesday it has created a free operating system called Mbed, which it is launching with about two dozen partners including Freescale, IBM, Salesforce, Marvell and NXP. ARM, which designs the chips found in most mobile phones, also unveiled its new Mbed Device Server, which allows companies to securely connect and manage devices. The goal is to make it simple for companies to develop Internet-connected devices that talk to one another, and for cloud providers, such as IBM, to analyze the data that’s collected. 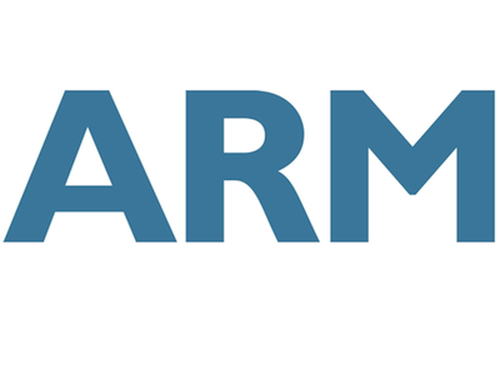 Along with the OS, ARM plans to sell a piece of back-end software, mbed Device Server, that companies will use to collect data from IoT devices and make the data available for use by other services, such as analytics programs. Those devices run a hodgepodge of OSes today, and ARM thinks there’s a need for a dominant player that developers and service providers can work with. It says mbed OS will help companies make better use of the data produced by those smart connected devices. Mbed is an event-driven OS that supports several connectivity standards for pushing data up to the cloud, including Wi-Fi, Bluetooth Smart, Thread, and a sub-6GHz version of 6LoWPAN that works over longer distances. It also supports LTE and several other ceullar standards. The mbed OS takes up a scant 256KB of memory or less so it can be installed on tiny devices such as sensors. It includes C++ programming interfaces, an event framework, a communication manager and support for cryptography, among other things. ARM says most, but not all, mbed OS software will be open source. In theory, Imagination or Intel could port mbed OS to their own chip architectures if they wanted to, though ARM made a point of saying it’s free for use on ARM chips, implying others would need to pay a fee.